It's the first of the month, so lets have a look at which files have been downloaded the most during February 2006. As usual, new releases are performing very well in their first month. MSX Unleashed set a new record with an amazing 270 downloads in only 3 days. The Brazilian MSX website MSX.bas has been updated with an archive with MSX-MUSIC songs (which can be found in the Sons e Música section) and several graphical two-liners (which can be found in the Gráficos - two-liners section). The 1st MSX-BASIC Game Contest at Karoshi Corporation Development Boards was opened the 17th January 2006. The contest closed as it was announced in this newspost with a grand total of 13 games submitted to the contest. A new version of RuMSX has just been released. The Brazilian MSX portal MSXPró has been updated with an article on how to open an SCC cartridge safely, and an extension of the article on how to install a new disk drive in a turboR. In the 1980s, Steve Wallis and his brother Sean used to develop computer games for the Sharp MZ-80K/MZ-80A/MZ-700, Amstrad CPC-464 and MSX together. Several of there games were released commercially by Kuma Computers. As of now, their games can be downloaded for free from Steve Wallis's website. 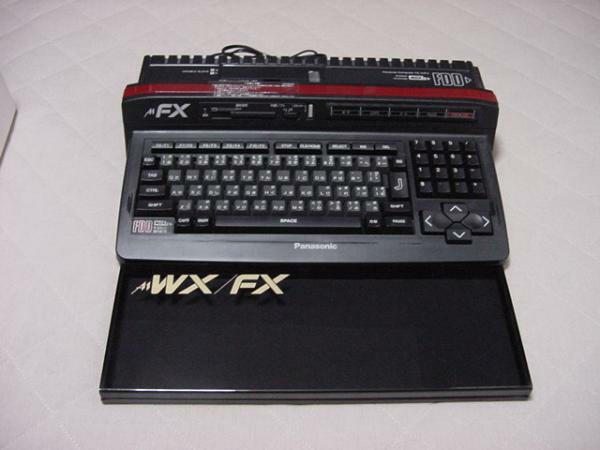 Marcos Daniel has put 2614 photos from the Funet MSX hardware photo archive, which contains pictures of almost every MSX model ever released, in one online photoalbum at Meualbum. The MSX blue website has been updated with some screenshots of the incredible MSX Unleashed demo created by Daniel Vik and Vincent van Dam. Furthermore a disk image (.dsk) version of the demo can be downloaded from the MSX blue website.